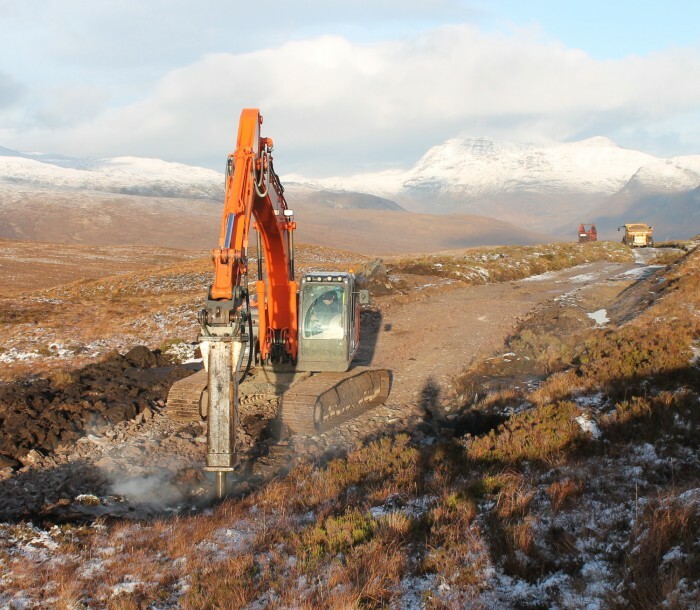 Hydroplan is providing project management assistance on the 2MW hydro scheme known as Garbhaig B on the south shore of Loch Maree in Wester Ross. The original Garbhaig A scheme (1 MW, 1997) was de-commissioned and re-engineered to 2MW by increasing the storage and head. The situation with the grid was complicated by the timing of the pre-accreditation window and the additional line capacity in this part of the NW Highlands which will only be available post-September 2016. As a result of this, there was a need to manage the construction of the new connection with the distributor to match the overall programme. Additionally, it was important to subsequently manage the Garbhaig station output to allow other newly commissioned hydro schemes in the area to offset generation in order to commission their schemes. 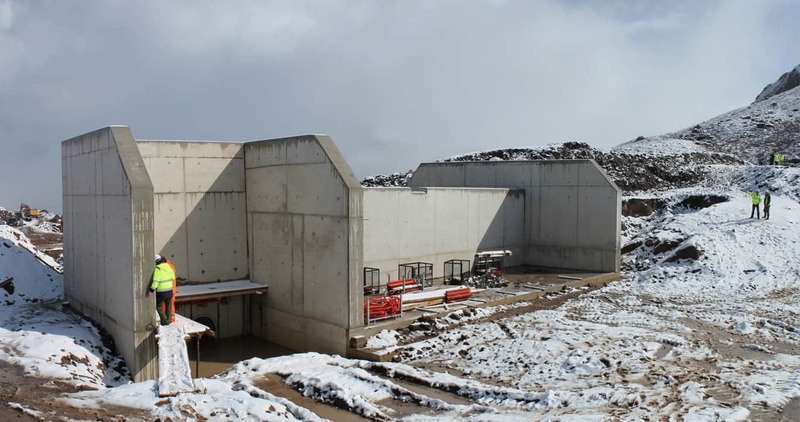 A load bank was employed to ensure that the new scheme was able to be commissioned at full capacity. In order for the new scheme to receive FITs, the original Garbhaig A scheme was fully decommissioned and removed. 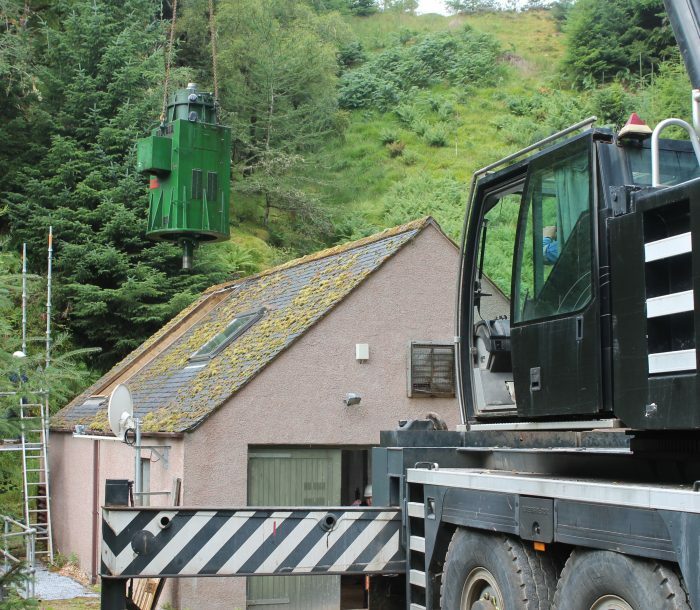 This required the removal process to be documented, and to this end, a time-lapse camera was used to record de-construction, as well as the construction of the new Garbhaig B scheme. Hydroplan provided assistance in coordinating the project management team, designers and civil contractors, keeping the client and financial backers fully appraised and maintaining the project programme. Hydroplan provided regular photographic progress reports throughout the construction period. 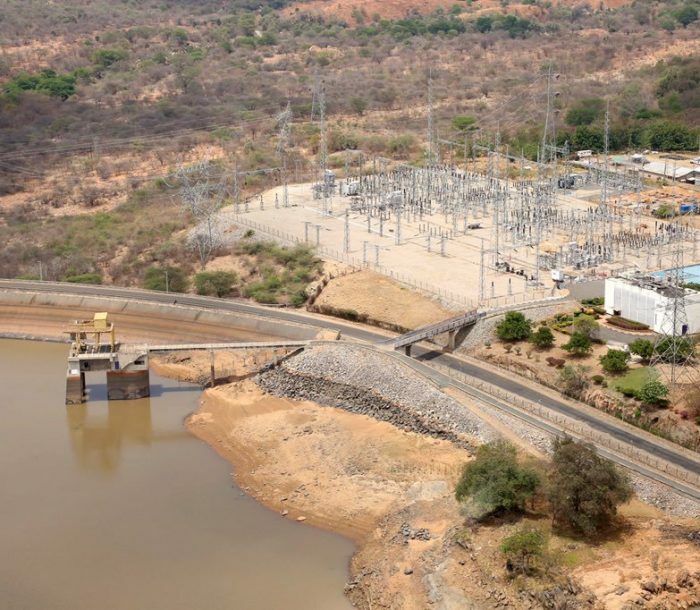 A leading hydropower consultancy, with a multi-disciplined team of skilled engineers, specialising in the design, construction and project management of hydropower projects in the UK and internationally.